2015 marks the beginning of Marvel Studios’ Netflix programming, which focuses on their street-level superheroes. The online programming kicks off first with Daredevil, and will be followed by Jessica Jones (originally A.K.A. Jessica Jones), created by Melissa Rosenberg. 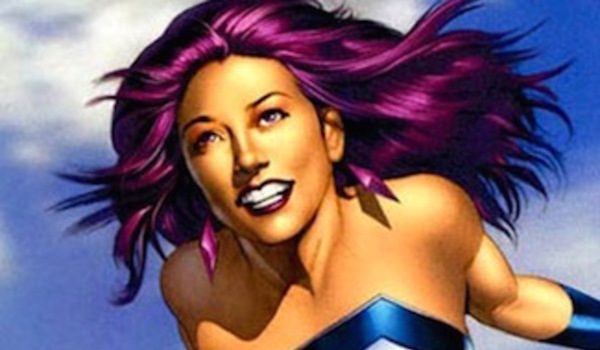 Despite not being one of the more recognizable superheroes (Jessica has only existed for 14 years), Jessica Jones has a fascinating backstory, and with the impressive streak Marvel has had with adapting B-list and lower characters for live-action, Jessica’s adventures over 13 episodes are sure to be another exciting entry in this expansive universe. Besides, with all the superhero, sci-fi and spy adventures Marvel has been giving us over the past eight years, it’s about time we got a mystery story to watch…but still mixed in with action, of course. Even though Jessica Jones isn’t scheduled to air right now, there’s still a lot we know about what’s coming up thanks to the casting and plot information released over the last several months. Take a look at what we know so far so you can get excited about Marvel’s second Netflix series. 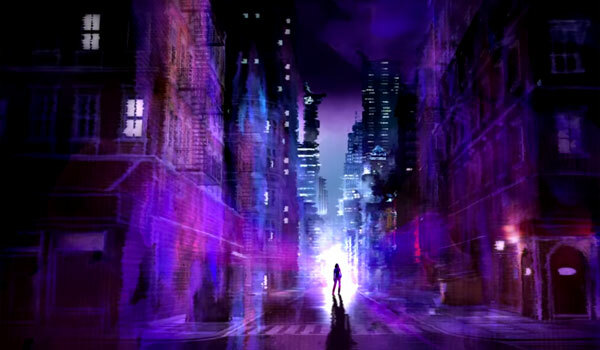 Although Jessica Jones is currently filming in New York City, the exact air date has yet to be officially announced. It was generally accepted for a long time that the show will air in the latter half of this year, but the series was suspiciously absent on Netflix’s 2015 release schedule.for some time. In September, we learned that Marvel's Jessica Jones will hit the schedule on Friday, November 20 at 12:01 p.m. PT. Jessica Jones is a character who was created in 2001 by Marvel veteran writer Brian Michael Bendis. After being doused in radioactive chemicals and being stuck in a coma for months, she awoke to discover that she had superpowers, including super strength and flight. After a brief career as the superhero Jewel, she became a private investigator, although she continually was drawn back into her old life through different cases. In the comics, eventually she entered into a serious relationship with Marvel hero Luke Cage, and together they have a daughter named Danielle. Although she has temporarily gone back to being a superhero on several occasions, her main job now is looking after her daughter and making sure that no harm comes as a result of her superhuman-filled life. Outside of comic books, Jessica has only appeared in the video game Marvel Heroes and the book New Avengers: Breakout, so the Netflix series is set to be her highest-profile appearance yet. 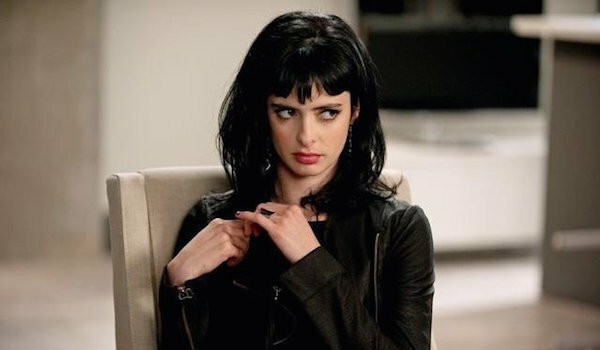 It was announced in December 2014 that Krysten Ritter would be playing Jessica Jones’ titular character. Ritter has plenty of television experience, starring in the short-lived ABC comedy Don’t Trust the B---- in Apartment 23, and has also guest-starred on Veronica Mars and Breaking Bad. As any self-respecting actor who’s playing a comic book character would do, Ritter has been reading the Jessica Jones stories and other source material to get a handle on the character. Since Jessica is a former superhero-turned-detective, we probably won’t see her in a costume outside of possible flashbacks, but she will be using her powers and interacting with other extraordinary individuals during her investigations. Before Luke Cage stars in his own Netflix series, he’ll be introduced in Jessica Jones. 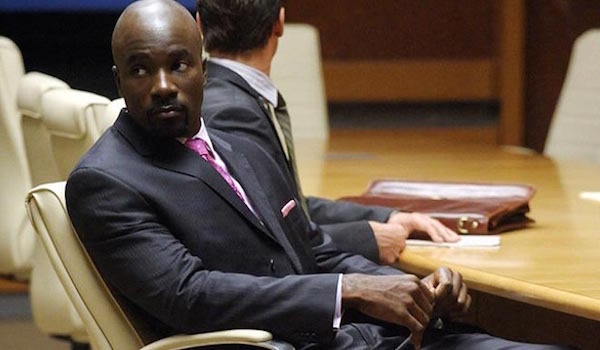 Played by Mike Colter, whose resume includes The Good Wife and Men in Black III, Luke will meet Jessica during one of her investigations, and his past “has secrets that will dramatically alter Jessica in ways she could never have imagined.” In the comics, Luke is a convict who obtains superpowers from an experiment involving cellular regeneration, eventually escaping and starting his own superhero career. It’s unknown whether Luke will already have his super strength and durability when the series starts or if he’ll be a normal guy, although given the comment about his past, the former is the likelier option. It’s also not surprising that Jessica and Luke will be seen together since in the comics they eventually get married and have a child. Who knows, if these two enter into a serious romantic relationship in the MCU, perhaps we could see Jessica reappear in Luke’s solo series. 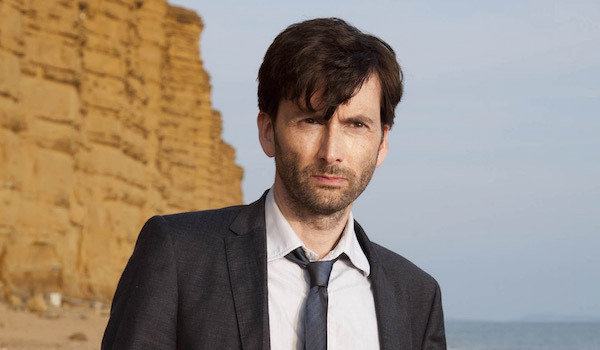 Former Doctor Who star David Tennant will play Kilgrave, an “enigmatic figure” from Jessica’s past whose reappearance will have enormous consequences for her. In the comics books, Kilgrave is also known as the Purple Man. After a chemical accident dyed his skin purple, he discovered he could control people’s actions via verbal commands. Originally he was a Daredevil villain, but the 2001 series Alias revealed that he used his mind control powers to psychologically torment her while she was the superhero Jewel. Although he hasn’t been officially labeled as the main antagonist, audition tapes that leaked before Tennant’s casting made reference to a man named Kincade and Jessica being fearful of someone controlling her again. Taking all this into account, we can reason that Kilgrave had something to do with Jessica’s superhero retirement. The likeliest scenario is that he forced her to do something against her will, and now suffering from PTSD, she decided to give up her life as a costumed adventurer. Now that he’s back, she’ll have to face her greatest fear again. 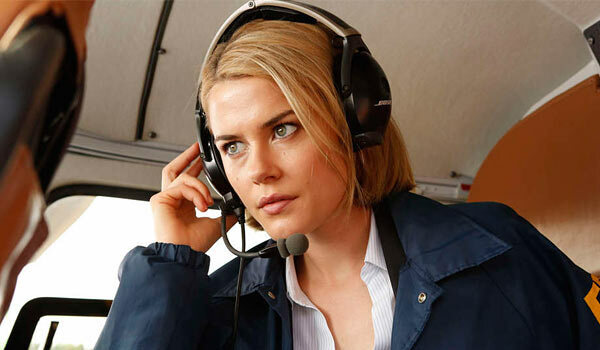 Jessica’s closest friend will be Patricia “Trish” Walker, Transformers and Crisis star Rachael Taylor. A former child actor and model, Trish hosts her own syndicated radio talk show under the pseudonym “Patsy” Walker. The casting announcement said that she will help Jessica “embark on the most dangerous journey of her career,” so she’s clearly going to be an important factor to the story. The comic book incarnation of Patricia Walker was originally the star of several romantic comics between the 1940s and 1960s, but she became the superheroine martial artist Hellcat in 1974 and served on teams like the Avengers and Defenders. 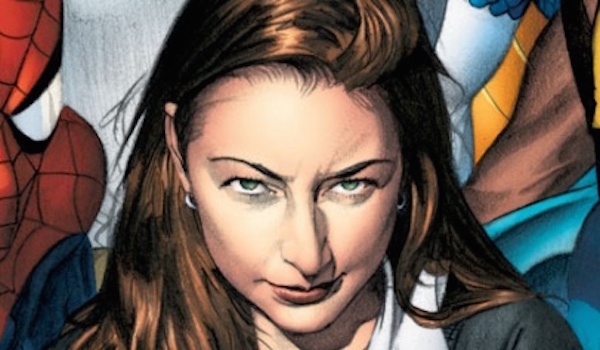 It remains to be seen whether the Netflix Patricia will follow a similar path, although it would be cool to see another female hero join the MCU’s Defenders. 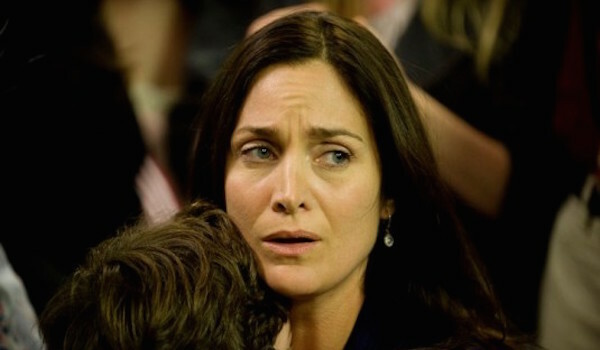 The latest addition to the cast is The Matrix star Carrie Ann Moss. However, unlike the other actors, her character’s identity hasn’t been officially disclosed, although The Wrap reports that her name is Harper. She is only described as a “no-nonsense woman who could prove a powerful ally to Jessica...if Jessica doesn’t completely alienate her first.” This implies that she will be a good guy, although whatever relationship she has with Jessica is not ideal. Marvel Head of Television Jeph Loeb also said that Moss’ character’s “interaction with Jessica Jones will be one of the many highlights of the series,” so we at least we know she’ll be an important player in the story.